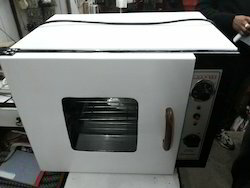 Small Bakery Oven is very widely used in a number of bakery shops, kitchen, houses and restaurants. It provides an up-to-date technology and exceptional quality to simplify the way of life. With a timeless appearance, this family of appliances is ideal for every house and hotel. It provides the power to quickly boil water and flexibility to cook multiple dishes simultaneously such as cakes, cookies and biscuits. 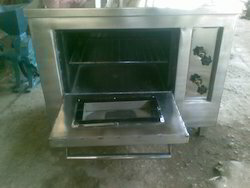 Gas Oven is an ace product from our side. The large interior can easily accommodate a big roast, multiple casserole dishes or several racks of cookies. It provides the power to quickly boil water and flexibility to cook multiple dishes simultaneously. It provides an up-to-date technology and exceptional quality to simplify the way of life. With a timeless appearance, this family of appliances is ideal for every house and hotel.